We provide wasp nest removal Mansfield at affordable prices. Quickly and conveniently removing the wasp problem. Wasps are one of the most feared pests, generally peaking in numbers around August and September as the reared youngsters and workers look for the sweet food they prefer. If found, wasp nest removal Mansfield should be undertaken with great caution. Wasps are extremely unpredictable and if one wasp releases attack pheromones you can quickly be covered with 100’s of angry wasps. 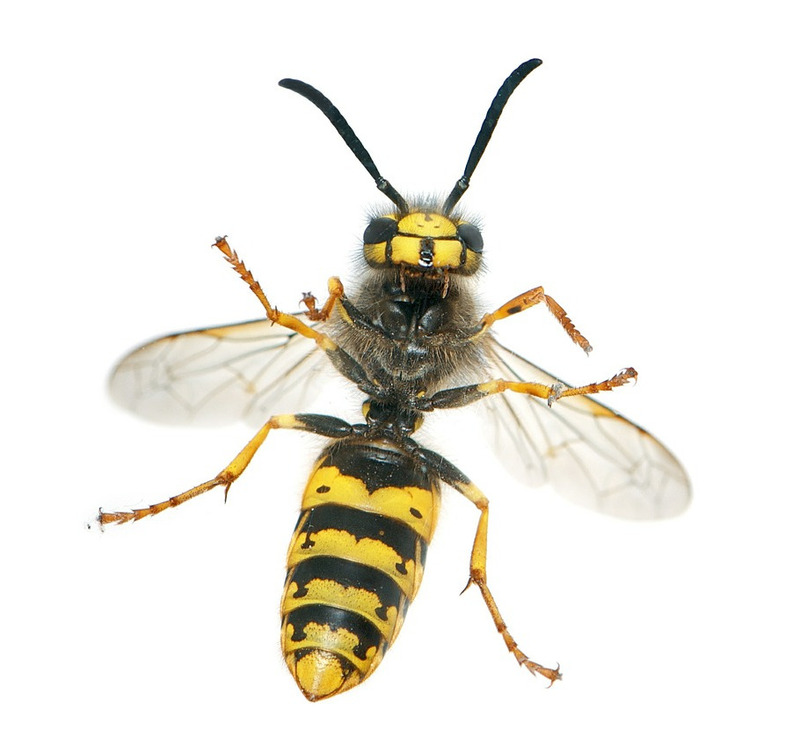 Some wasp nests will be visible, commonly found in lofts, bushes, sheds and garages but many wasp nests will be hidden in the ground, wall cavities or between roof tiles and felt. Wasp nest removal Mansfield is best left to a professional pest control technician. Every wasp nest is different so a full assessment will be made to decide on the appropriate treatment for each nest. The most common treatment is to use an insecticidal dust to the nest and around and into the entrance of the nest. Other liquid and space surface sprays can be used dependant on the position of the nest and the control of adults wasps around it. If you need a wasp nest removal Mansfield contact us today. Once our wasp nest removal Mansfield treatment has been completed the nest will remain active for up to 3 hours. During this time keep people and pets away from the area to allow treatment to take effect and activity to cease. We provide domestic and commercial wasp nest removal. If your business premises have a problem with wasps we can provide effective treatment and prevention.